Madison Wisconsin has so much to offer when you are staying in the area. A multitude of golf courses, bike paths and surrounding lakes and rivers will give you a lot to enjoy in the great outdoors. There are botanical gardens, Monona Terrace, Devil’s Lake State Park and Henry Vilas Zoo are great ways to spend a day and will impress young and old alike. If you enjoy concerts there are several venues to choose from that will not disappoint. If you like a great dining experience Madison offers a variety of places to consider from terrific fine dining establishments to great pubs with micro brews to tempt your taste buds. Several convention centers play host to a varying array of events. Madison is a wonderful mid-west city with so much to offer you will not be disappointed when you come for pleasure or for business. 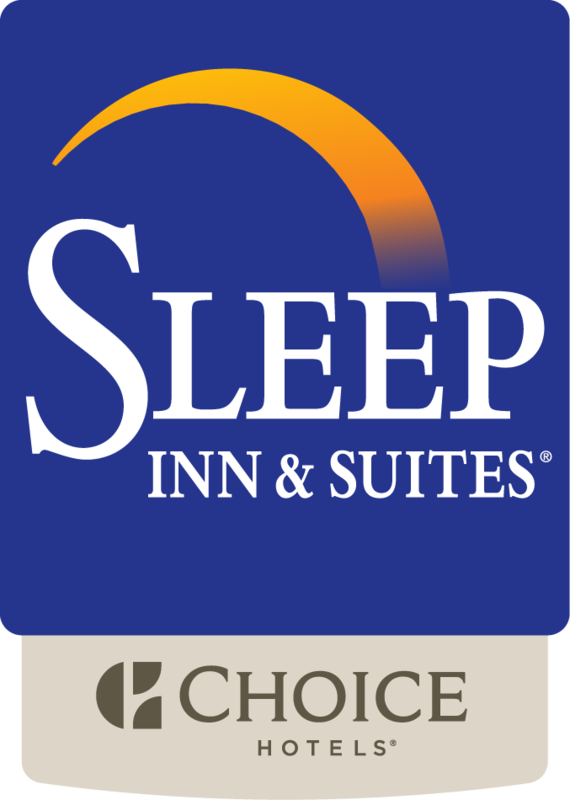 If you have a need to take care of some business while staying at the Sleep Inn & Suites – Hotel Madison, we have a 24-Hour Business Center complete with Three Desktop PC’s, High-Speed Internet Access and Color Printer. Copy and Fax services are also available at the Front Desk.